RISE Acreo AB and SiC Power Center, in collaboration with Yole Développement and Enterprise Europe Network, are pleased to announce the International Wide Bandgap (WBG) Power Electronics Applications Workshop, IWBGPEAW. This year with support from the Swedish Energy Agency, as well as the Interreg Baltic Sea Region project Green Power Electronics. IWBGPEAW (previously known as ISiCPEAW) 2017 is a three-day event, consisting of two workshop days, May 22 - 23, preceded by one tutorial day, May 21. The event will cover the latest results and innovations in power electronics applications of wide bandgap materials, such as silicon carbide and gallium nitride. From May 21 to 23, international experts will meet in Stockholm to share their expertise, recent developments and visions of electronics applications based on wide bandgap materials. More than an overview, IWBGPEAW proposes a focus on power electronics applications. The event also includes an exhibition area and networking opportunities with business-to-business (B2B) matchmaking. The workshop takes place Monday - Tuesday May 22 - 23. It has the overall aim to promote the use of the latest research and development results, by bringing together the foremost experts from both academia and industry. The focus lies on the use of wide bandgap materials (WBG) technology in power electronics applications, components, modules, packaging, reliability and benchmarking versus silicon power electronics. The program is defined by WBG experts and reflects the status of WBG from an industry point of view. Specialists from all over the world will present their views on current status, ongoing development and the opportunities of applications in the power electronics area. They will also present the latest products and solutions, and will be available for detailed technical discussions. Preceding the two-day workshop, a tutorial will take place on Sunday May 21. The course will cover the subjects of WBG device design and operation, packaging technology, system applications and device driver issues. More than just a conference, the IWBGPEAW event includes debates and numerous networking opportunities throughout the entire workshop. An exhibition area dedicated to the experts of the WBG industry is set up by the organizers. There are also several possibilities to sponsor the event without exhibiting. For further details, please see "Exhibition and sponsors". Exhibitors and other sponsors get their company logo and a short presentation on this web site, as well as the logo in the printed IWBGPEAW programme. If you wish to be an event sponsor, please choose one of the four Sponsorship Packages in your registration and contact the person in charge. If you wish to attend the matchmaking, please check the boxes when you register. There are four matchmaking sessions to choose from. Please note: Participation in the B2B Matchmaking is free of charge, however it requires a Workshop registration. Also please note: To avoid collisions with presentations you wish to attend (or are going to give), please check the Workshop programme before you choose your Matchmaking sessions. For further details, please see tab "Matchmaking". There will be a poster area in connection with the conference room, and you are most welcome to bring posters to the event. In order for us to keep track of the amount of posters, you need to send in an abstract, no more than an A4 page to mietek.bakowski@ri.se. The workshop, B2B matchmaking and poster session will all be gathered in close vicinity. There will also be smaller rooms available for private meetings. If you wish to book such a room, please contact brita.backstrom@swerea.se. With the exception of the tutorial, this event will take place at Hotel Birger Jarl, Birger Jarlsgatan 61 A, Stockholm. 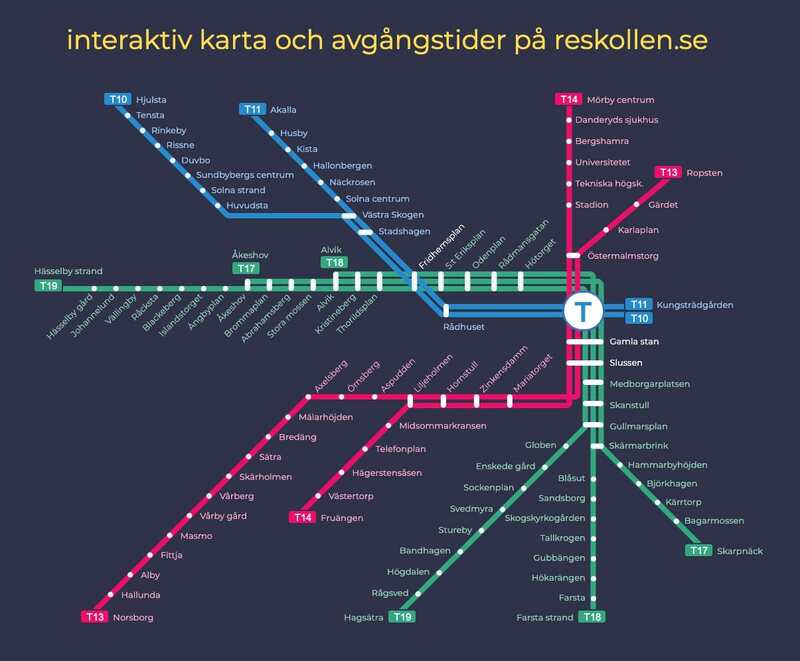 When traveling by subway from Stockholm Central station, take the green line towards Alvik, Åkeshov or Hässelby Strand, and exit at station Rådmansgatan. From there, it is a 400 m walk to the hotel conference center. Total travel time about 8 minutes. Should you choose to walk from the Central station, you will reach the conference center in about 25 minutes. The hotel has a number of rooms pre-reserved for workshop attendees, Sunday through Tuesday. For details, please see tab "Accomodation". The tutorial will be held at RISE Acreo AB, Isafjordsgatan 22 Kista (Electrum building). When traveling by subway from Stockholm Central station, take the blue line towards Akalla, and exit at station Kista. From there, it is a 500 m walk to the Electrum building. Total travel time about 25 minutes. Please note that tickets are not available on board the vehicles. For information about getting tickets, please see the SL ticket information pages.